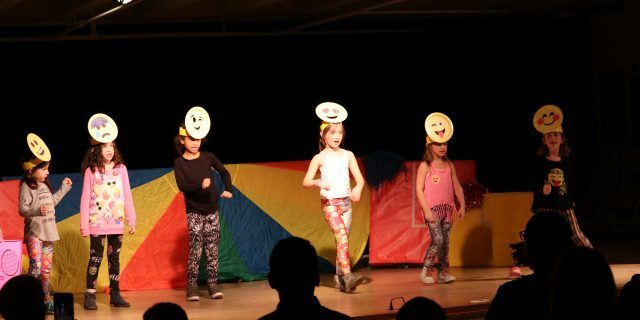 Students begin their creative arts journey as young as eighteen months old with a portfolio of art, ceramics, dance, voice, piano and performing arts class options existing for all ages. The Art Programs at Deerfield Park District are diverse and designed to offer a creative outlet for all ages. 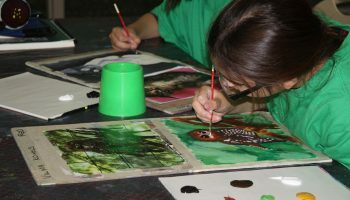 The objectives of the art programs are to teach the fundamentals first including color theory and art history. Since every artist has a different talent, we offer options for all ages to find the medium that best fits your creative style. 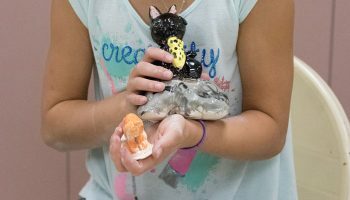 Learn the fundamentals of hand-building, throwing, and using glazes to create and ceramic pieces. Classes include training on use of the ceramic wheel along with lessons on the fundamentals and history of ceramics. There are no limitations to your creativity. Class sizes are kept small to provide individual attention, so register early and don’t miss out. 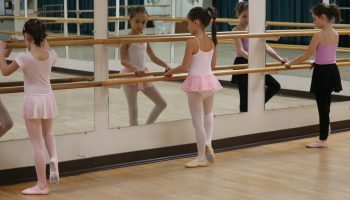 Deerfield Dance Studio provides professional dance instruction to students ages four through adult. Housed in the Jewett Park Community Center, the large mirrored studio is complete with sprung wood floors for the health and safety of the dancers. The Deerfield Park District professional teaching team maintains a supportive, nurturing environment for all students. Lights, camera, action! We are not strangers to the thespian crowd, the Deerfield Park District has been producing plays and events for a number of years. Voice and piano lessons are offered for those interested in honing a particular skill, while theater and the performing arts options are great experiences for anyone interested in performing in any social setting. View all of our performing arts classes on our online registration site. Each spring we partner with Theater D to bring adult dramatic and comedic theatrical entertainment to the north shore. In the fall Deerfield Family Theater combines all of the fun and excitement of a professional theater environment with a neighborhood atmosphere and a family oriented setting. 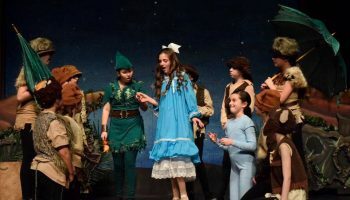 In addition, year round theater troupe, classes and performances are provided through a partnership with Sarah Hall Theatre Company.